Vantage RES leases the final available office space at The Atriums at Greentree in Marlton, NJ. 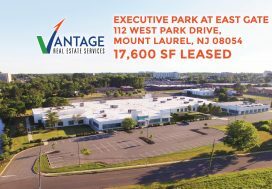 This is the second office lease Vantage RES has executed at the Atriums in recent months, leading to 100% occupancy of the office campus located at 751 Route 73 North in Marlton, New Jersey. 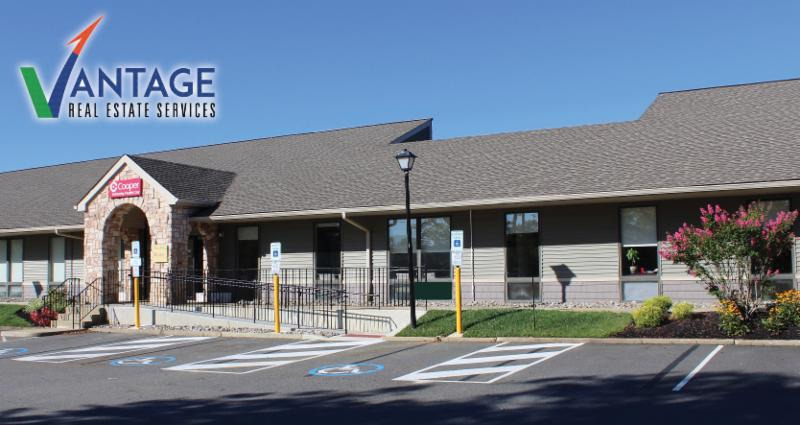 Vantage represented both the landlord, VRI Associates, and the tenant, Micro Data Systems (MDS), in this transaction. The tenant, MDS, headquartered in Holmdel, New Jersey, is a business and technology solutions firm, founded in 1992. MDS provides vendor neutral IT on a national and international scale. MDS has built a stellar reputation by providing tailored IT solutions, including converging IT service areas, that increase effectiveness, efficiency and profitability for its growing client base. 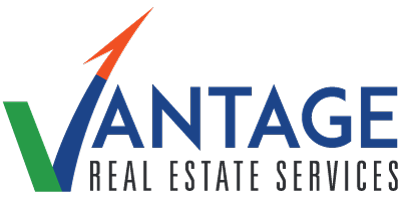 The landlord, Veritas Real Estate, founded in 2006, is a full service commercial real estate investment, management and service firm. With over 800,000 SF of commercial real estate under their management, Veritas is one of the largest commercial real estate owners and property managers in the region. 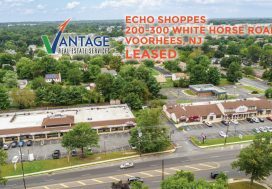 Veritas’ ongoing commitment to their clients has resulted in a growing portfolio of high quality owned and managed properties in Philadelphia and South Jersey.